Here’s a fact: India has the highest road fatalities in the world. Road accidents in India have claimed 147,913 lives in 2017 and left 470,975 injured. While the numbers are simply shameful, there is hope that our roads could get a bit safer thanks to the new two-wheeler and four-wheeler safety norms that come into effect this year. Read on to know more about them. 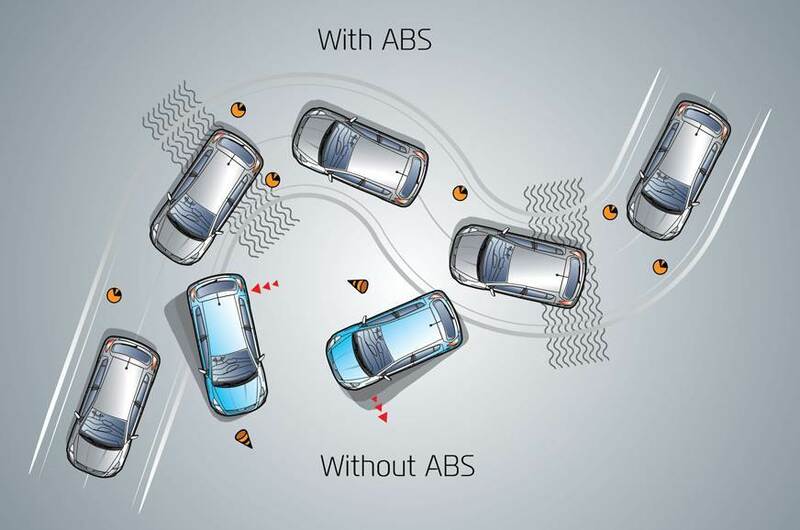 One really cannot emphasise enough the usefulness of ABS (Anti-Lock Braking System). The feature prevents the wheels from locking up under hard braking and can be the difference between life and death on the road. By modulating the brakes to prevent a lock-up, the system grants the rider control even in a panic-braking scenario. 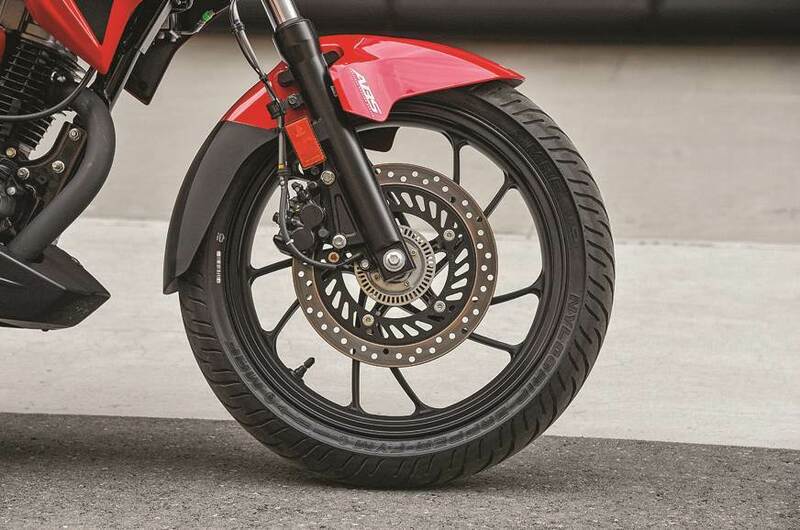 In the run-up to the application of the norms, a few manufacturers have already equipped their existing bikes with either single- or dual-channel ABS; others are likely to do so in the first three months of 2019. The mandatory fitment of ABS has become applicable for all new cars from April 2018 and will become mandatory for all cars on sale (including existing models) from April 2019. Come July 1, all cars will have to be equipped with a driver-side airbag, a speed warning system, a seatbelt reminder for driver and co-driver, and rear parking sensors as standard. 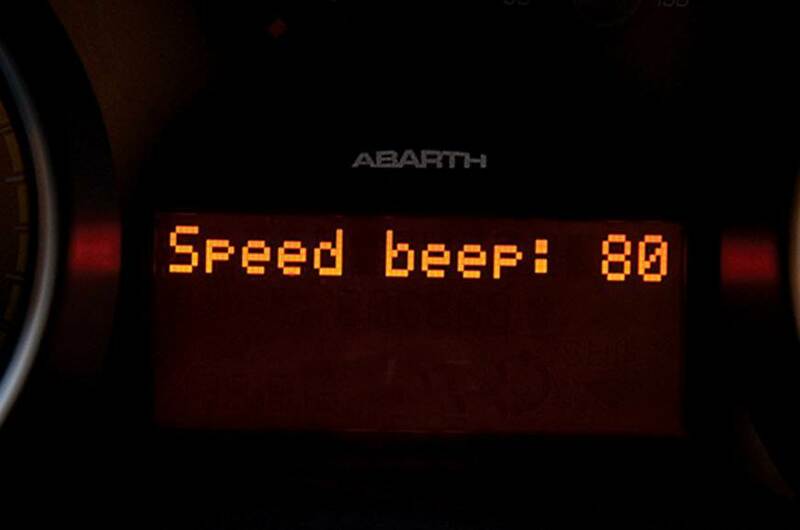 The speed warning system is to beep an alert every 60sec above 80kph, and then continuously beep at speeds above 120kph. The system cannot be overridden or turned off and is designed to reduce over-speeding, which has been seen to be the cause of many past incidents. 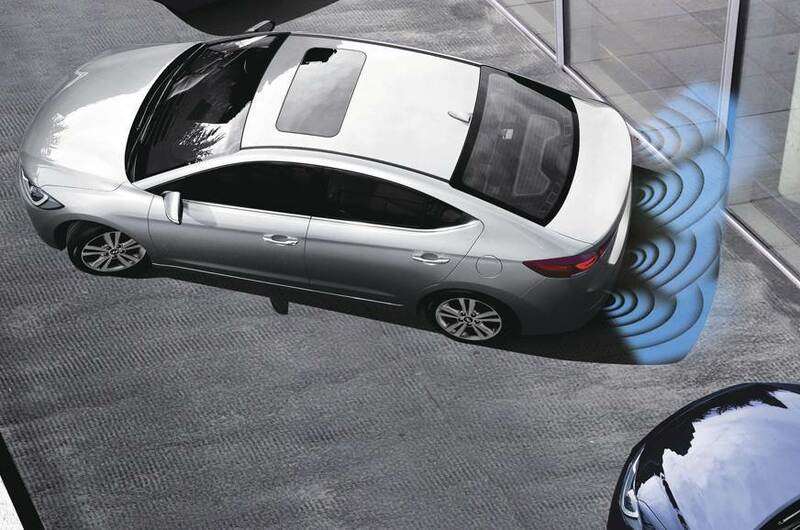 Also set to become standard on all cars are reverse sensors. The sensors that activate when reverse gear is engaged provide an audio/visual warning of an object in the path of the car. Parking sensors should help prevent injury to children or collision with low objects that might not be visible by the car’s mirrors. 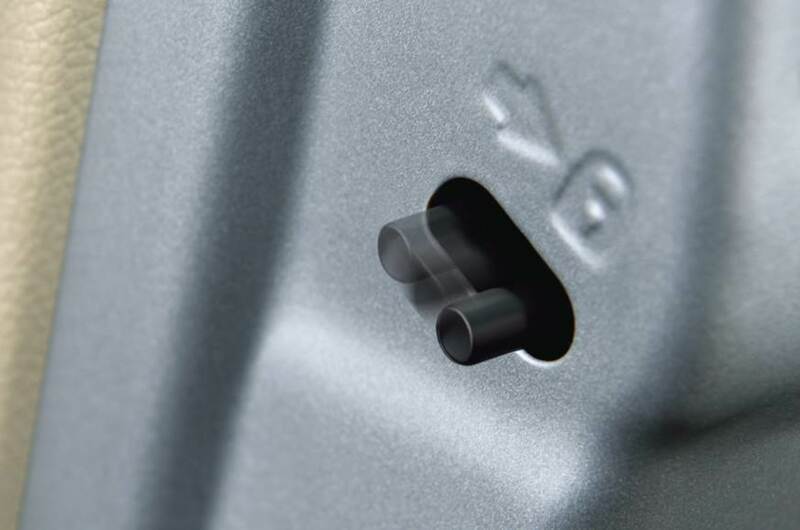 While most premium vehicles come equipped with reverse parking sensors or reversing cameras as part of their standard equipment, reverse sensors are restricted to a select few models in the budget segments at present. Another warning sound in the car will be for the front seatbelt reminder. 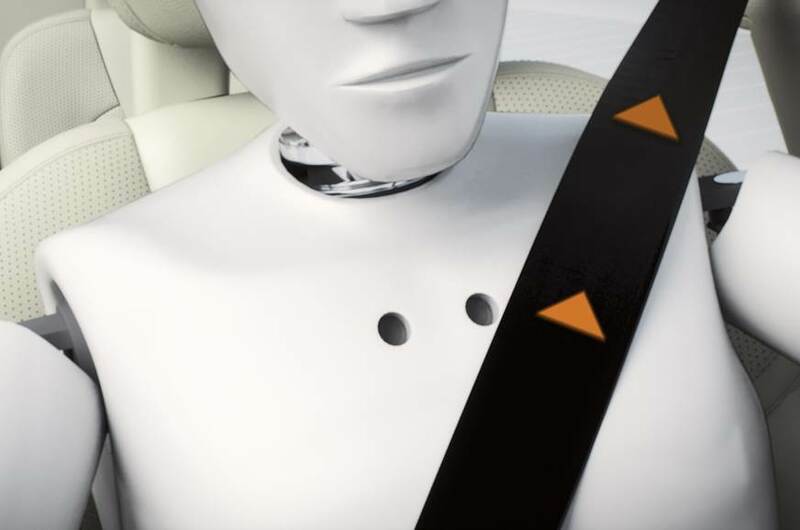 All cars will sound an alarm if both the driver and front passenger are not belted up. The idea is to promote the use of seatbelts, which are the most important passive safety aids. A driver-side airbag will also become mandatory on all cars in July. As is widely accepted, airbags can drastically reduce injury in the event of a collision. 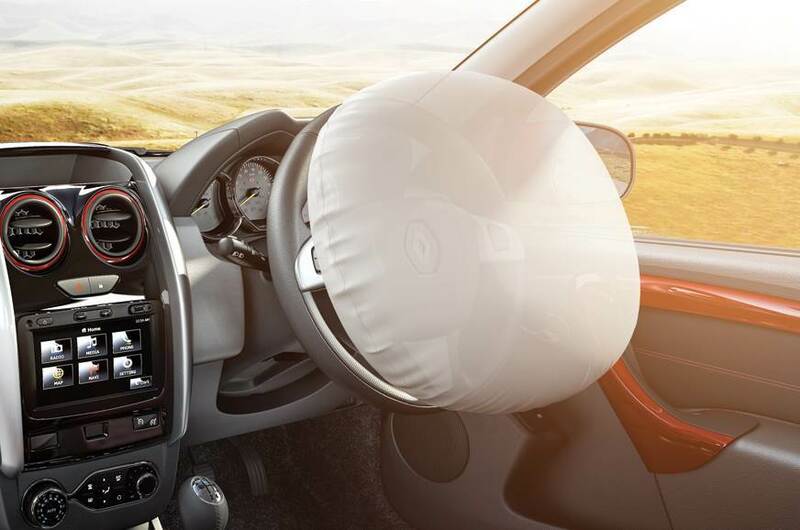 In conjunction with stronger crash structures required to meet the new crash test norms, the mandatory fitment of a driver-side airbag should bring down injuries sustained in the event of a collision. It is a shame, though, that the norms mandate only a driver-side airbag and not dual airbags – which would provide enhanced protection to the front-seat occupant, as well. Cars with central locking will also require a manual override, by law. In transport vehicles, child locks will not be allowed, either. The latter is a sad outcome of cases in which the child-lock feature (that only allows the doors to be opened from the outside) was misused to endanger the safety of women passengers. More stringent requirements for full-frontal impact, offset-frontal impact and lateral/side impact have been in force on all cars launched after October 1, 2017. The requirements will expand in scope and will apply to all models on sale in India from October 1, 2019. Likewise, new norms for pedestrian safety (applicable for new models from October 1, 2018) will become applicable for all models from 2020. 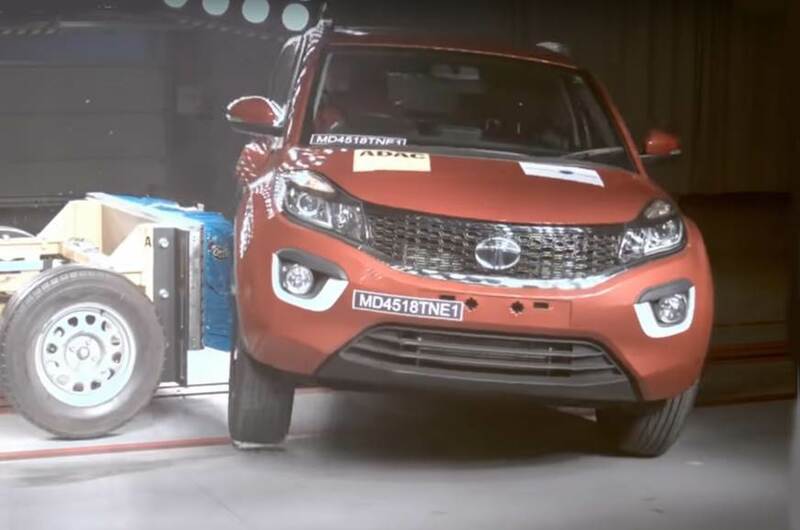 As per the new crash-test requirements, vehicles will be tested for full-frontal impact at 48kph, offset-frontal impact with fixed deformable barrier at 56kph and side impact with a mobile deformable barrier at 50kph.